Okanagan Valley Throwdown Series is returning for it’s 7th year in Penticton through Saturday, February 9 to Sunday, February 10th, 2019 with programming brought to you by Nova 3 Performance. CrossFit has been a mainstay as one of the fastest growing sports in the world since 2016. Its biggest annual competition drew over 324,000 competitors from participating gyms in 142 different countries around the world. Thanks to a devout following and its dynamic competition style, it also continues to gain steam as a popular spectator sport. 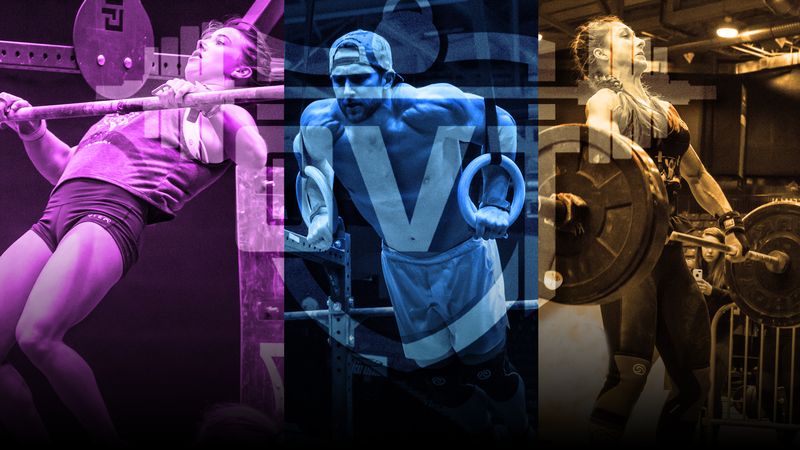 With a world-class venue and professional quality production, the Throwdown Series offers a one-of-a-kind experience for both athletes and spectators that want to take part in the global rise of the sport of fitness.